This is part of a sponsored campaign with Dime Media and Shutterfly, however all opinions are my own. The past two years were very stressful for our family and we went through what was one of the hardest moments of our life. But with the strength of our family and faith that things would work out, we made it through and 2015 ended up being very good to us. For that we are forever thankful and because of it we have so many amazing memories we will always treasure. 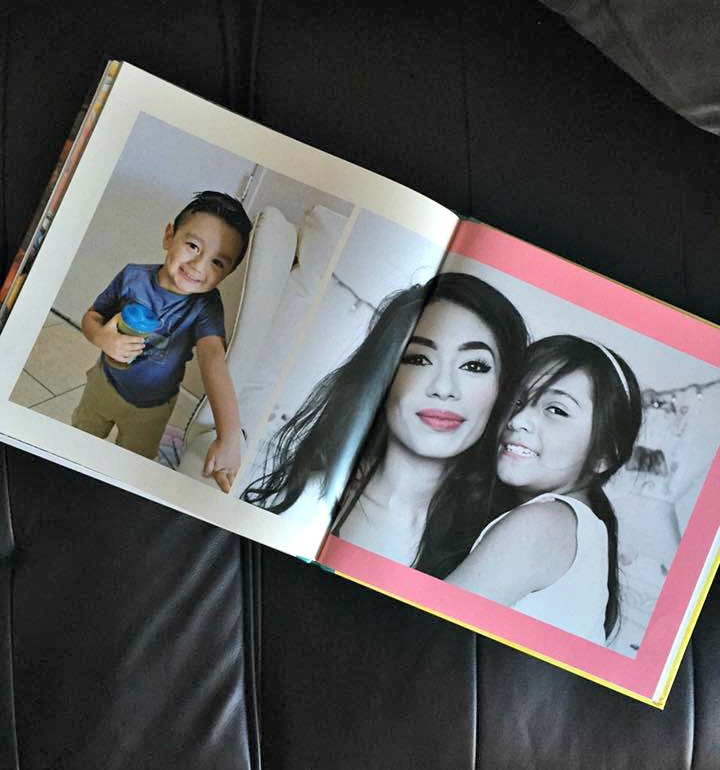 When it came to picking gifts for my daughter, I wanted her to have a book full of those memories. 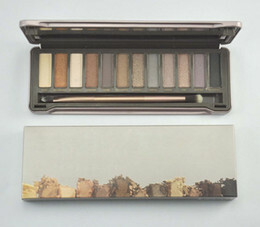 I personally love gifting photo items, they are truly a special gift to give that never ends or expires. 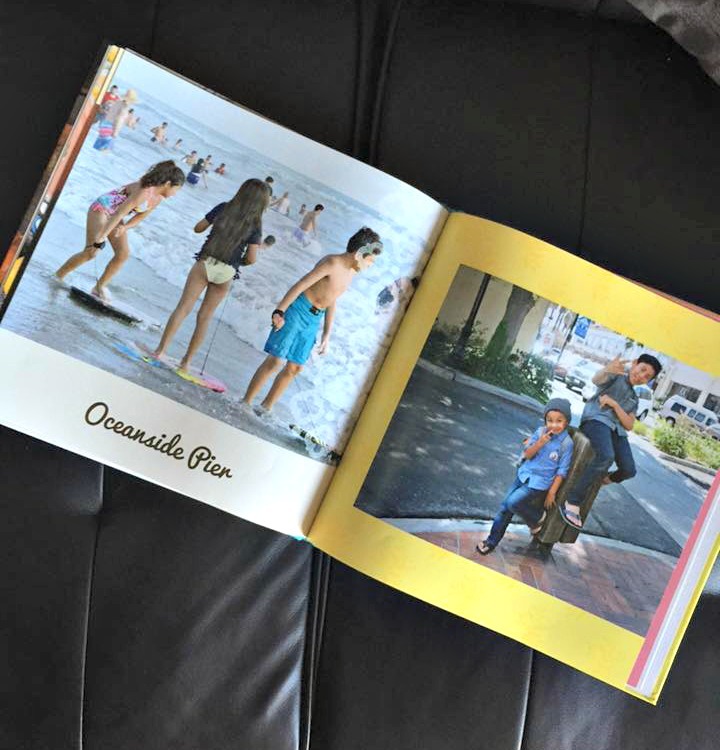 A photo book is a great way to go because it's literally a book full of captured moments, those moments with family that now you will never forget, and I love this photo book that I made on Shutterfly in Spanish for her. I know it's going to be a big hit with all of the girls and they kids as they are all in this photo book. 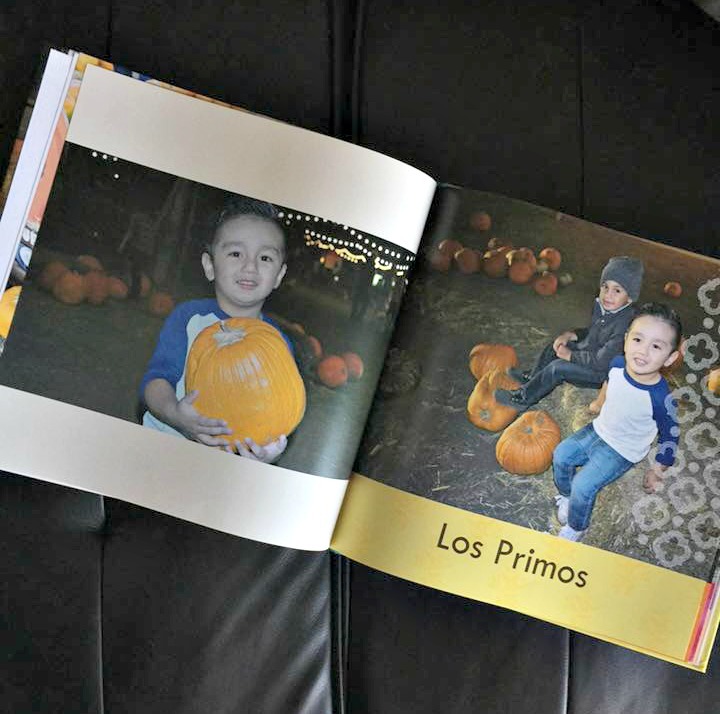 Finding photo gifts in Spanish language for my kids is important because they are half Mexican and I want them to be exposed to as much of their culture as possible, speaking and reading Spanish is important. It's also really good for the kids too see Spanish. 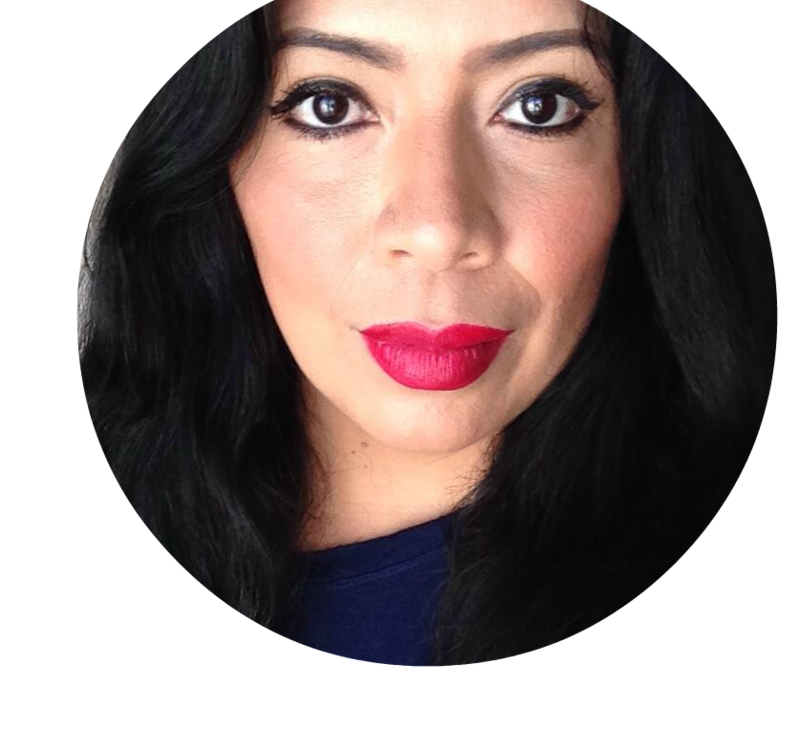 My hopes are that the kids will be bilingual when they get older and that's why it's important to expose them to as much Spanish as possible. Sammy has been taking Spanish since Kindergarten and she is pretty fluent at it so she will probably be their maestra. As the holidays get closer, we are ready to celebrate and have a feliz navidad with family and friends. 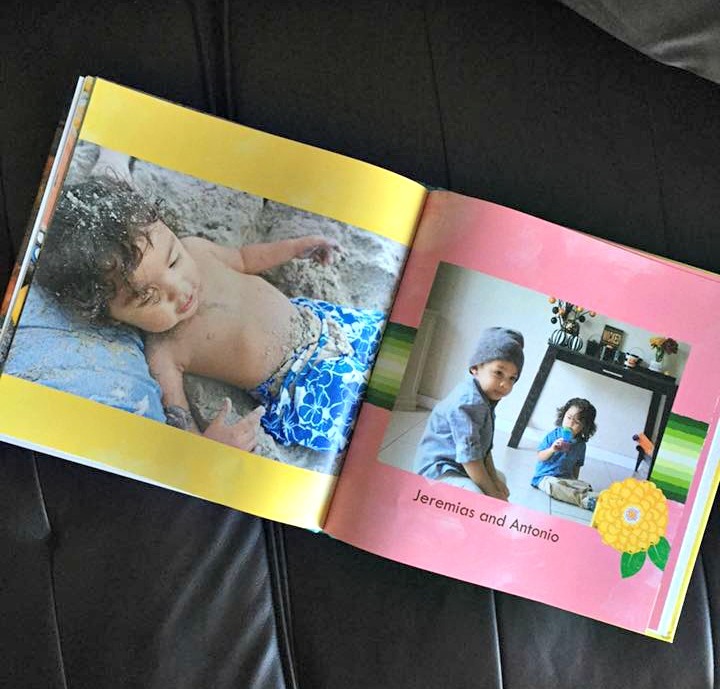 We've send out our gorgeous, personalized photo ornament greeting cards and I have the most special photo book ready to gift. It's been a great year and I can only hope that 2016 will be amazing not just for us but for all of you as well. 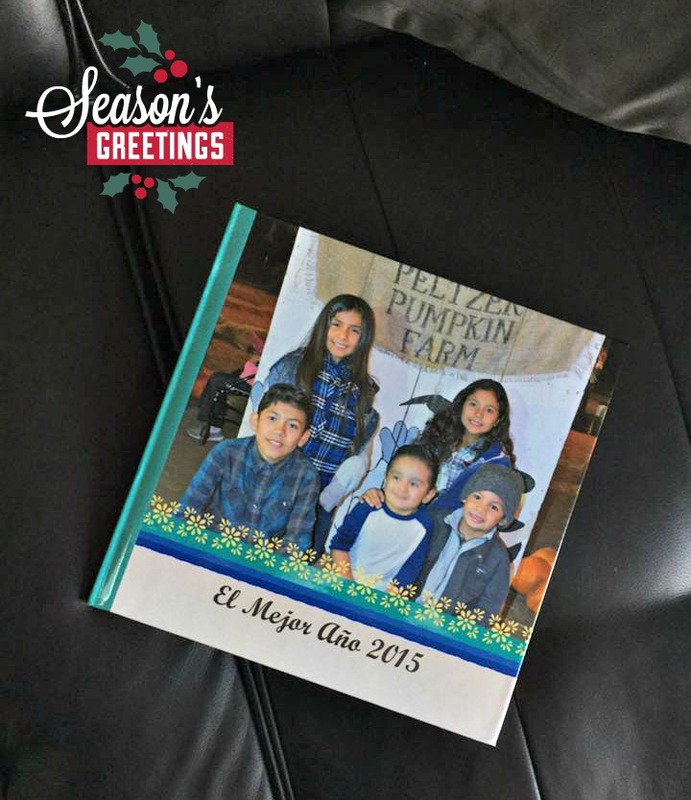 There's still plenty of time to order your Spanish language photo gifts from Shuttefly. Who would love one of these beautiful photo books for the holidays?